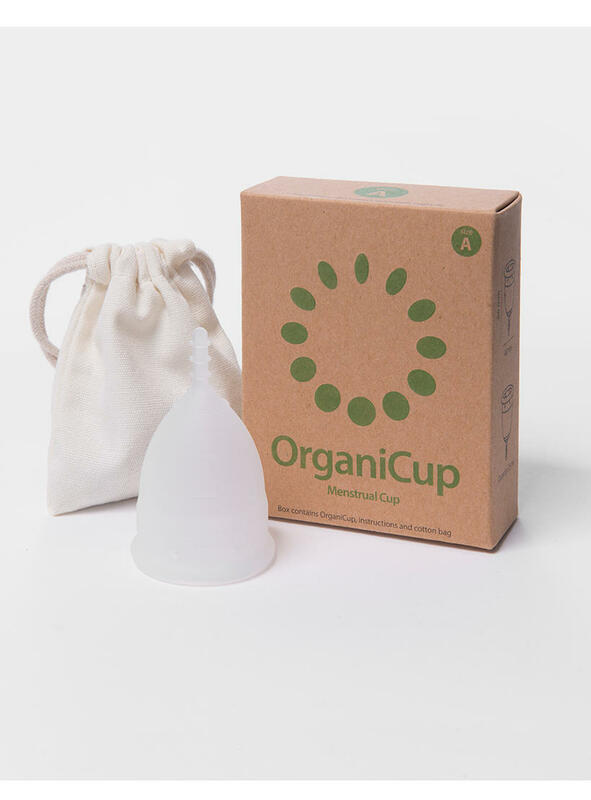 OrganiCup is the easy, healthy, and green alternative to pads and tampons. It is simply emptied morning and evening – that means worry-free days. And nights. 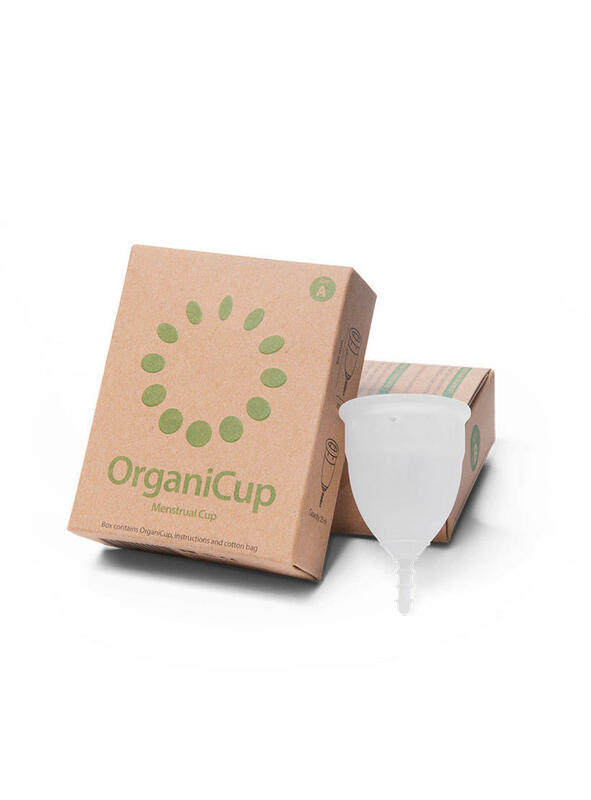 OrganiCup is secured by a light vacuum, and the soft material won’t make you feel a thing. Once inserted properly there is no risk of leaking. 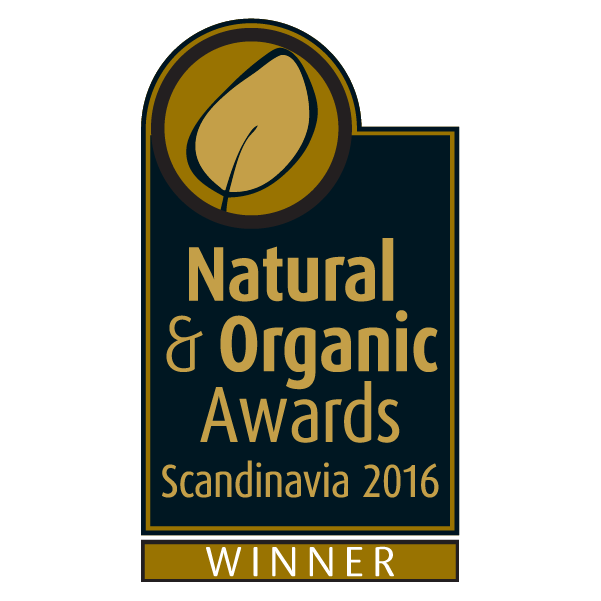 Use OrganiCup for all your sports activities – including swimming. 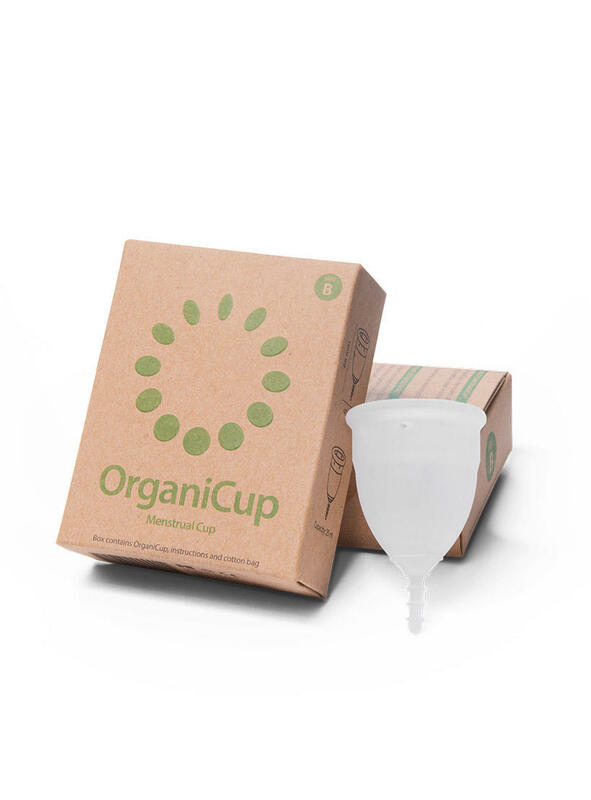 OrganiCup is made of 100% medical-grade silicone – no nasties, so it doesn’t mess with your body’s natural environment. 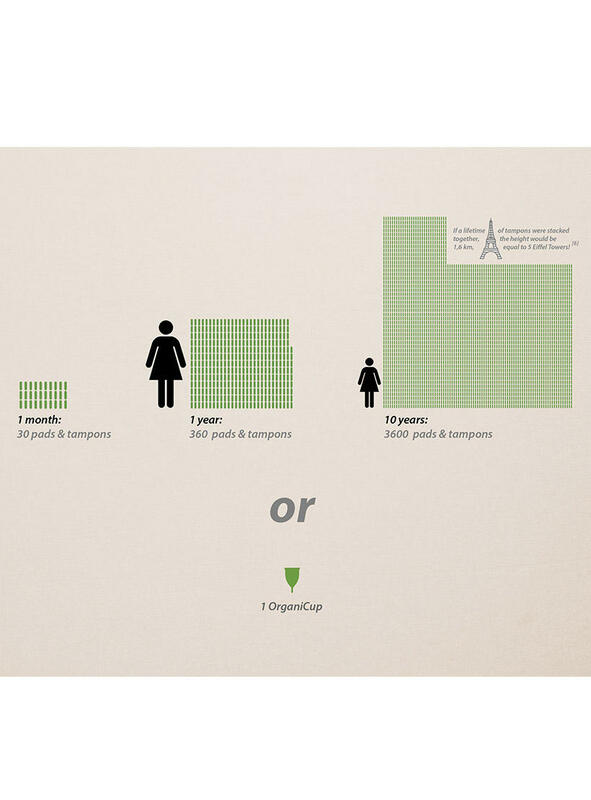 While pads and tampons absorb necessary vaginal secretions, OrganiCup only collects – thus eliminating irritation and dryness while ensuring that the pH-balance is kept intact. 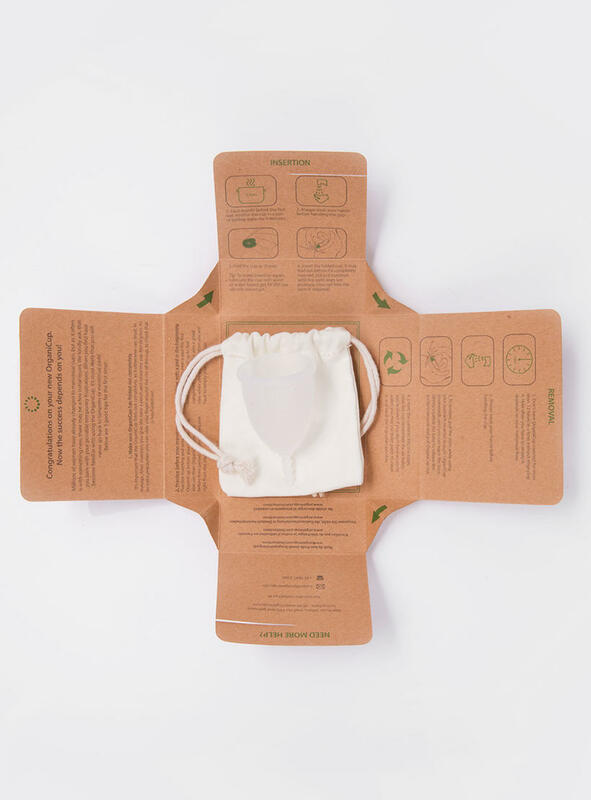 And since it is reusable for up to 10 years, it’s potentially the biggest contribution towards protecting our environment you can personally make. 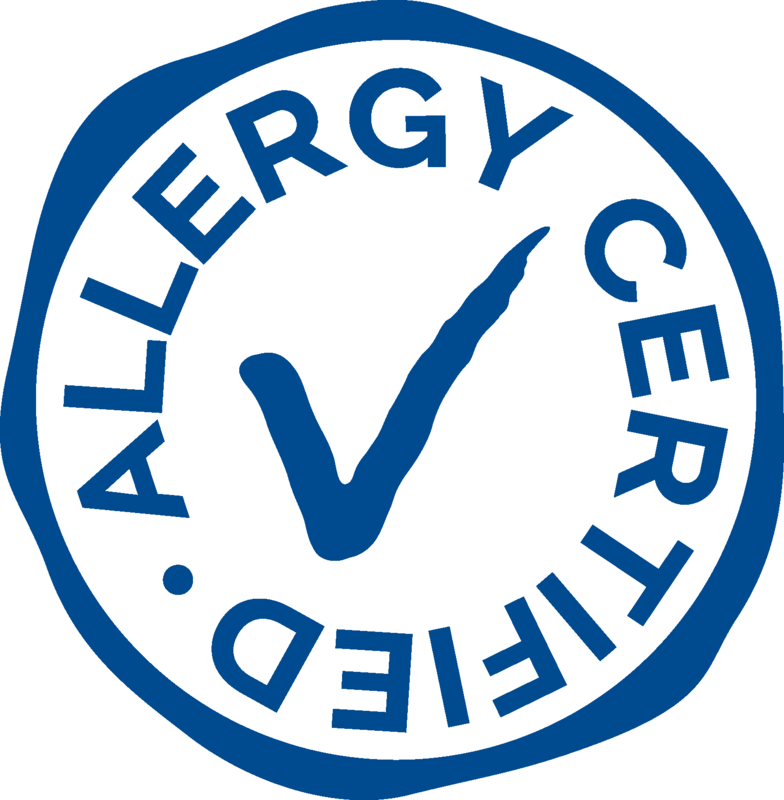 OrganiCup certified by AllergyCertified and is suitable for sensitive mucous membranes. This probably the best thing I have ever bought! 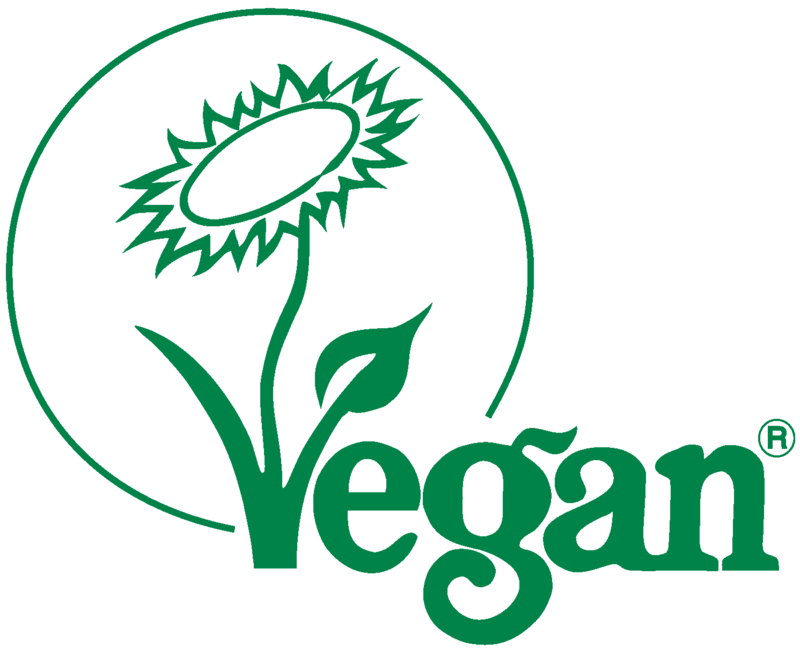 It's vegan, saves money and the planet - what more could you ask for? I think I'm so enthusiastic about this product its weird. I had read that it might take about 9 months to get used to (which of course I did not really mind about initially) but I feel like that really didn't apply to me at all which is amazing! Would highly recommend to everyone.